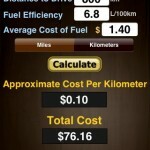 The Fuel Calculator app is a tool to help you save money and time by calculating fuel expenditure cost and efficiency as either MPG or L/100km. 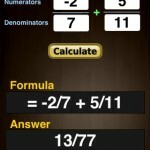 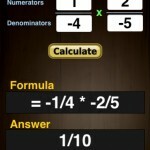 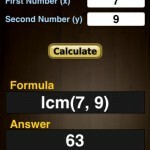 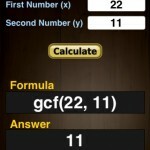 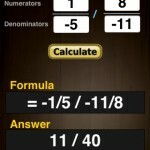 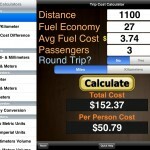 The Travel Cost app is a straight-forward, no-nonsense calculator for getting the most useful questions for travel computed. 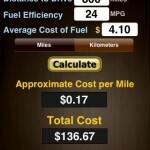 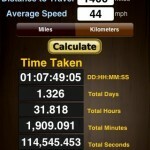 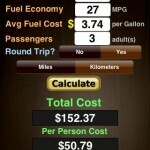 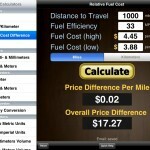 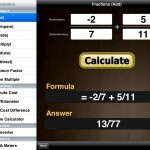 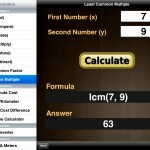 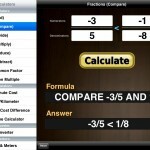 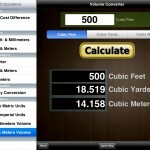 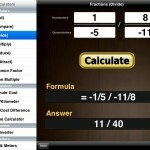 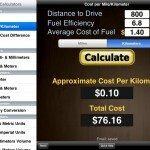 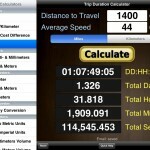 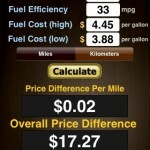 This app can calculate based on miles per gallon or liters per 100km the cost of a trip as well as do many useful conversions.